I am so excited to be sharing my passion and thoughts about fashion, food and healthy lifestyle with you, thanks for visiting my website. Fashion runways definitely inspire me, but I focus on stylish fashion that is practical for every day wear. I love bargains, so I always try to get the lowest price possible whenever I can. I am a self-proclaimed chef and I enjoy cooking for friends or catering for social events. I am also interested in Photography,dance, event planning and home décor. 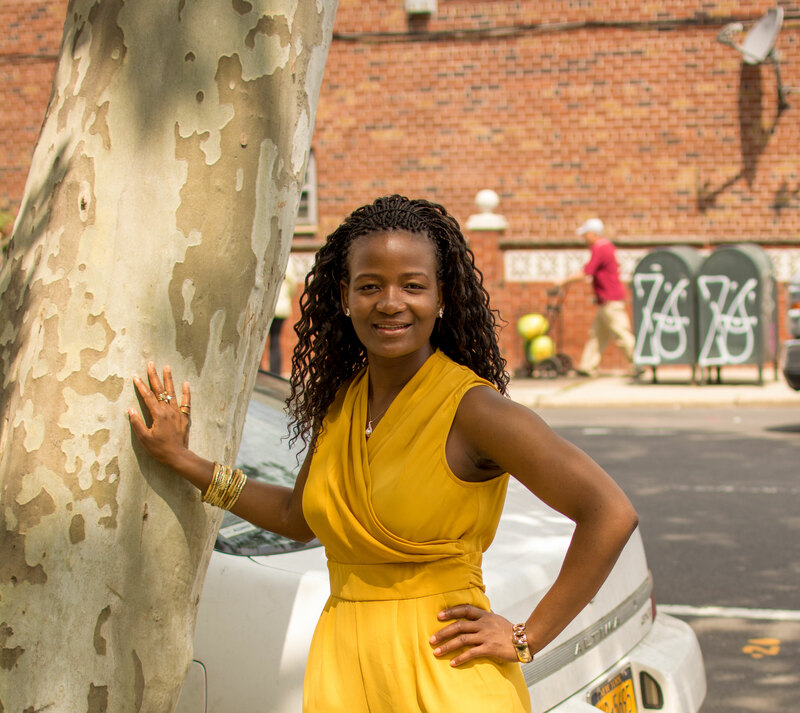 I am from Zimbabwe, but I am currently based in New York City. Thank you for your support 🙂 ! Nice nhai asikana! Very good, way to pursue your passion. You have a fan! Thanks for visiting my blog and liking my posts!! I am planning to do more posts on fashionable women around the world and would love to include YOU sometime! !